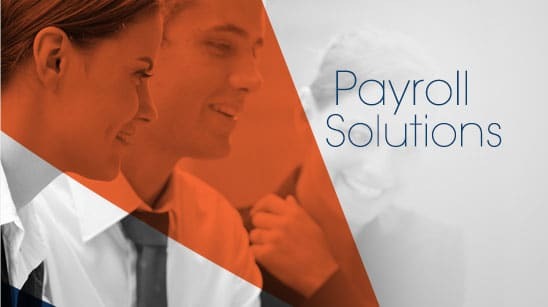 ProPay WEB allows you to offer online payroll services to your clients. Your clients can enter the hours worked each pay date, add new employees, make employee changes, and much more. The results are huge savings in payroll processing costs, and added convenience to your clients. There are many types of payroll deductions or garnishments. These can be child support, alimony, tax levies, union dues, savings accounts and many, many more. Each one of them requires separate ways of calculating the amount due. Pro-Pay can calculate all these deductions based on a flat amount, percentage of the gross, percentage of the net, percentage of disposable income, etc. You can also set limit amounts so deductions can stop automatically. In addition, Pro-Pay will generate a check automatically to the appropriate agency for payment of these garnishments. All this adds to significant time savings when processing payrolls. Pro-Pay has a built-in PDF file creation feature that can create a PDF file of all the checks. This file is encrypted and can be automatically emailed to the client each pay date. The client can then print the checks on site. This process can save time, adds convenience for the client, and saves on delivery charges. Pro-Pay WEB is an add-on module that allows your clients to enter payroll hours prior to each pay date, make employee changes, etc. In addition, clients have a wide array of all essential reports at their finger tips, 24 hours a day, by accessing their payroll records via the internet. This is a great marketing tool for attracting new clients, as well as a time savings feature for the payroll provider since the clients can help themselves.